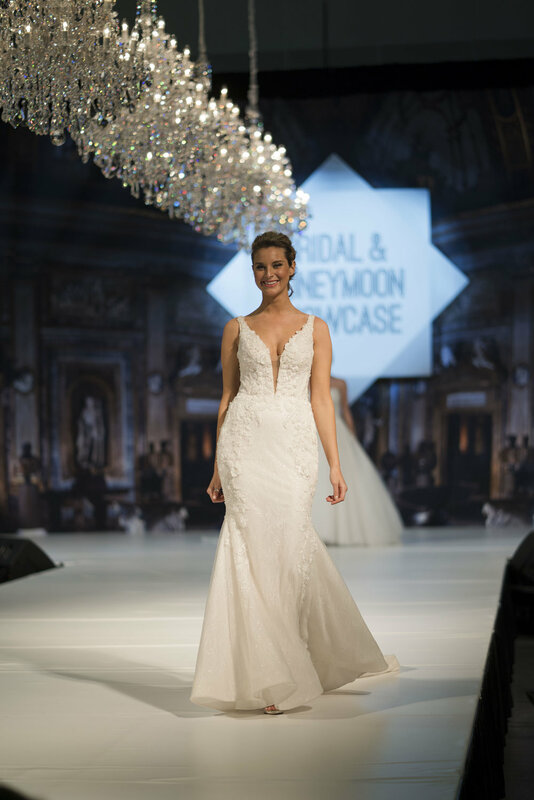 The Bridal and Honeymoon Showcase proved to be another successful event for us! 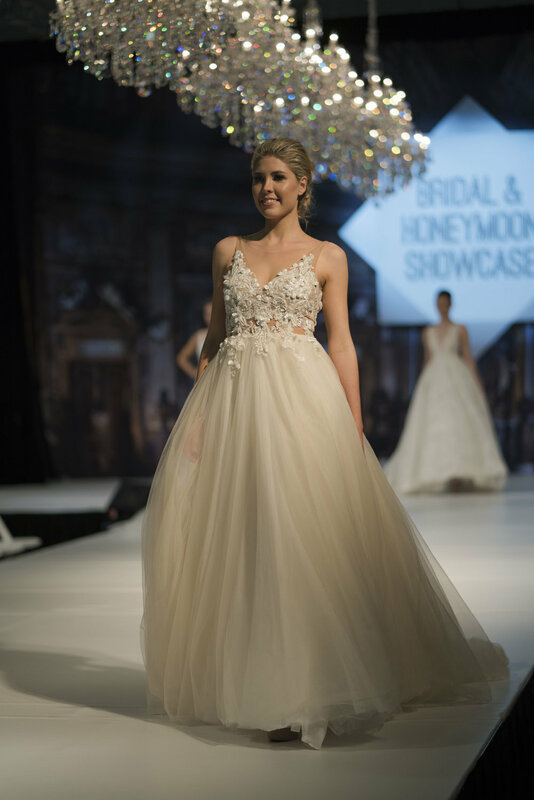 Held over the weekend at state of the art International Convention Centre in Darling Harbour, we unveiled 10 new designs from our latest A La Mode collection on the runway. Thank you so much to all the wonderful brides to be who came to visit us at our stand and witness our runway show. Your support is greatly appreciated and please remember that expo visitors get a fantastic deal on our latest made to measure dresses!